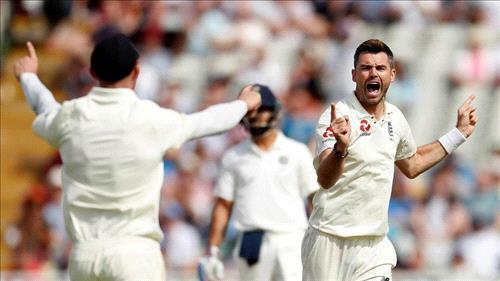 AMMONNEWS - England’s Ben Stokes grabbed three wickets on Saturday including the prized scalp of India captain Virat Kohli to give the hosts a stunning victory by 31 runs on the fourth day of the first test match at Edgbaston. The win gave England a 1-0 lead in the five match series. The second test begins at Lord’s on August 9.